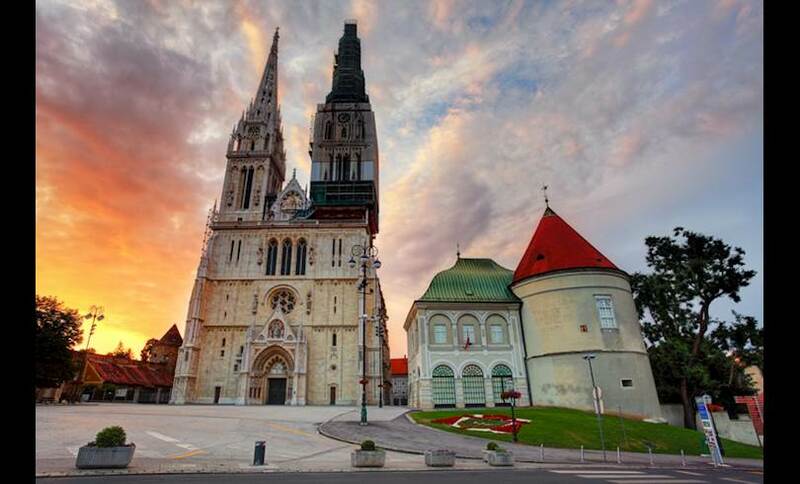 Formerly known as St. Stephen's Cathedral, The Cathedral of the Assumption of the Blessed Virgin Mary is dedicated to the Assumption of the Virgin Mary into Heaven and to Saints Stephen and Ladislaus. 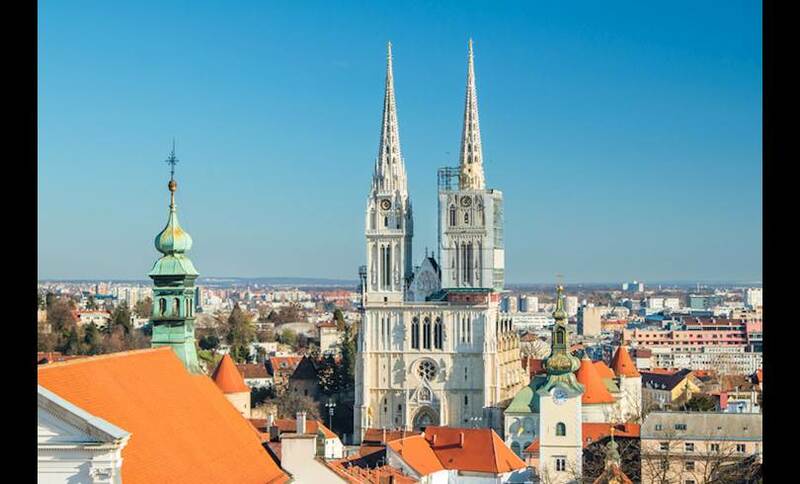 The cathedral’s twin spires – seemingly permanently under repair – soar over the city. Although the cathedral’s original Gothic structure has been transformed many times over, the sacristy still contains a cycle of frescoes dating from the 13th Century. An earthquake in 1880 badly damaged the cathedral and reconstruction in a neo-Gothic style began around the turn of the 20th Century. 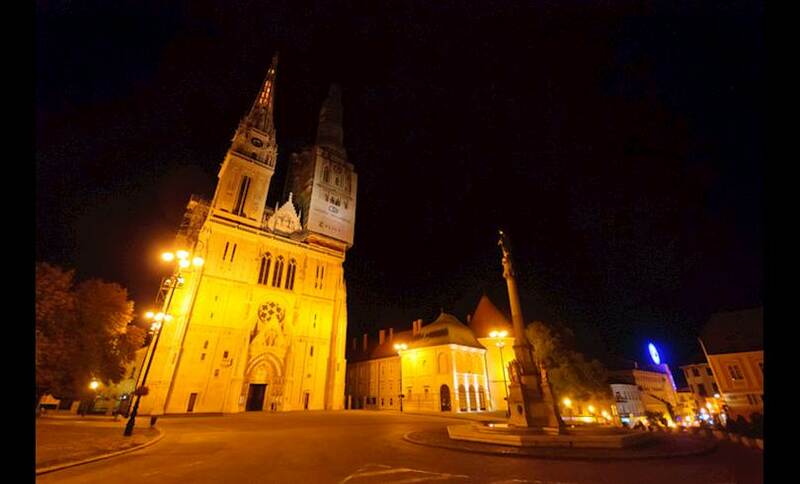 Our Spin Inside, do not miss the baroque marble altars, statues and pulpit, or the tomb of Cardinal Alojzije Stepinac by Ivan Meštrovic.